This post is part of The 30.000 Word Challenge. See all the articles in the series! As a Digital Marketer, I enjoy playing around with new apps and testing different systems. So I’m not afraid if anything breaks or is unknown to me. It’s actually quite thrilling to fire an app for the first time, having to discover how to make it work for me. That being said, I feel that blogging still remains something feared or not understood by some people. I want to take this article to clear the air, talk about some common misconceptions about blogging (that I’ve also had in the beginning ) and offer some advice for people interested in blogging, but who haven’t made that crucial first step of starting. I hope this article helps you and if you still have questions, let me know in the Comment Section at the end of this post. Now more than ever, there are a lot of blogging platforms to choose from. There’s Medium, with its simplicity, ease of use and great community. Ghost is elegant, sleek and very developer-friendly. One of the most simplest ways of getting started with blogging is pen.io. Svbtle has the elegance of Medium and is focused on dumping ideas. So why worry about the future when all you have to do is start…something…somewhere? Not quite sure where this rumour got started, but SEO is definitely NOT needed when you’re just starting out. There are loads of things to worry about: quality of work, quantity of work, influencers, passion project or hobby. Does SEO help? Absolutely! But there’s no reason to add another worry (and a technical one at that) on top of your already growing list. 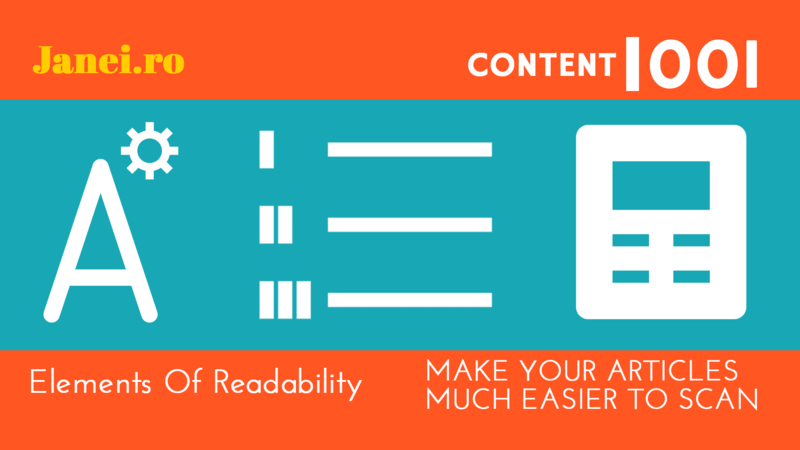 Write your content, enjoy the journey, focus on SEO after you’ve written your first 30-50 posts. Truth be told, I have run an SEO+WordPress.com experiment, where I only created articles and didn’t focus on backlinks or a great user experience. It was only a matter of time before I got on the first Google Search Results page for a keyword I chose. SEO is great, but strategy is even more important. If your role models in blogging all use a custom domain, then you might want one as well. After all, it’s part of their success, right? A custom domain helps with your brand awareness so you’ll start off on the right foot. Dedicated hosting means you can install any blogging platform you want (including, but not limited to, WordPress). You’ll also gain access to more features, like themes and plugins you can install and customize your blog. That’ll make it more like your own and not something chosen off the shelf. The problem arises the month you decide to take a vacation or you’re sick. You don’t publish any posts, but you still have to pay your hosting fees. For some, this might act as good pressure to keep putting out content. For me, it’s an unneeded hassle in the beginning. There are superstar bloggers who will almost blog about anything. Technology blog? Sure, let’s review some games, iPhone apps and interview someone who worked at Apple in the 90s. Fashion blog? Let’s talk about fashion, shoot some pictures in a nice car and share a video slideshow from my vacation in Italy. Starting a blog IS personal, but treating it as just a simple diary is missing the point. It has so much more potential and a journal destroys all those opportunities. Make sure your content is great, relevant and brings value. Focus on blog topics or blogging frequency later. I don’t know if it’s the mystery of SEO again or the presumed power of Google or blogging platforms in general, but this just seems to come up a lot. I’ve heard from first-timers and also “seasoned” bloggers with an impressive number of posts under their belt. They seem to miss the point how blogging works. You’re in a network, sure; you don’t blog in a void. But that doesn’t mean that network is your best friend. Think of it this way: if you’re driving down the highway you probably see lots of restaurants, pubs and gas stations. Just because they’re there, with big signs, doesn’t mean you’ll actually stop and get a coffee. You, as a blogger, have to provide meaning for the user and do much more to grab your readers’ attention. 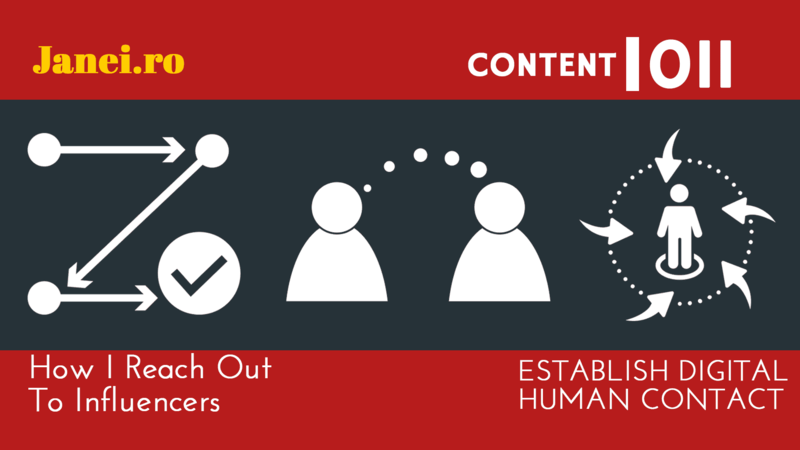 Step 3.3 of my Content Marketing Framework explains what you need to do. This misconception comes more from the lady bloggers (but not exclusively). It romanticizes the idea of a (fashion) blogger and gives it more authority than it deserves. I’ve heard this being said, on more than one occasion and it’s made me scratch my head and wonder how this came about. I assume fashion/beauty bloggers think that doing a few campaigns with brands gives them super-powers and they’re entitled to more samples and campaigns. Alas, blogging is tough, just like real life. You should constantly feel humbled that someone is paying attention to you, that you do have readers who appreciate you and comment on your posts. It’s pretty hard to mark a point when you’ve “made it” as a blogger (of any kind). Progress is more like a series of checkpoints. Sometimes you go up, sometimes you go down, but it’s important you keep moving forward, no matter what. If you treat your blog like a diary, sure, write about what you want. But the second you do a (paid) campaign with a brand, that misconception is pretty much dead in the water. Remember school? Once you become the teacher’s pet, you’re not allowed to smoke outside or pull pranks on people. You should act the part. The same goes for your blogging attitude – once you agree to work with a brand, your blog should be spotless. Otherwise other brands will have a hard time collaborating with you, if you set your own rules, which are contradictory to what they’re about. Wannabe bloggers and people who don’t understand the medium usually say this when someone points out that they make money from it. “Anyone can do that. I mean it’s just writing reviews and talking about what you see around town”. The same way stand-up comedians never write and practice, they just make it up on the spot every time (they don’t). With research, article writing and editing, image creation, promotion, deadlines, planning…people seem to ignore all the hard work that goes into writing just one piece of content. There’s this giant fear that stops a lot of good writers from actually starting a blog. They’ve become so accustomed to editors and fixing every little error, that they’ll be too concerned with that, instead of publishing their first post. I’ve said it before, but I’ll emphasize it here again: you want your first blog post to be “done”, not “perfect”. Focus on great content, not the best the web has ever seen. As we’ve seen, some things are harder than others. Starting a blog is no joking matter. That is, unless you’re starting a joke blog, in which case, yes, it should be funny. Taking your blog seriously is the first step towards you taking yourself seriously as a blogger and a content creator. And that’s a great step towards other people taking you seriously and visiting your blog on a daily basis. It all starts with you, so you’d better make that first step sooner than later. You never know what great voice lies hidden and unnourished. Over to you fellow readers – do you blog? What were you afraid of when you were starting off?